Gordon’s interest in fitness and rehabilitation stemmed from his personal experiences; after suffering a number of injuries during his own fitness journey, Gordon empathised with the feelings of frustration so often experienced by clients during a rehabilitation phase. This was a key motivating factor for Gordon to provide clients with achievable and sensible goals at a safe and efficient work rate. Whether the client is suffering an injury or taking the initial first steps into a fitness programme, Gordon offers encouragement and support at all stages of the journey. Combining his experience as a sports therapist and personal trainer, Gordon teaches his clients the importance of effective movement. Every client is individual; with every session Gordon is the problem solver and movement detective; always aiming to solve the foundations of why the injury occurred, not just treating the problem. Working alongside a wide spectrum of clients — athletes, dancers, professional sports people and the everyday fitness enthusiast — has allowed Gordon to gain a range of experience from many different walks of life. 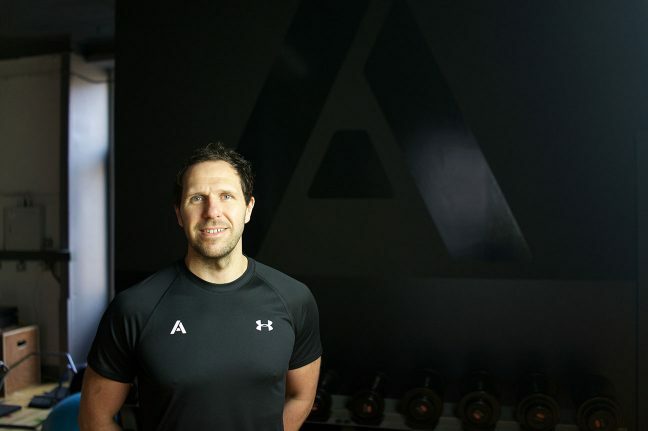 Professional development is a key aspect of Gordon’s work and he continues to learn and challenge himself in further education while also representing and presenting for a variety of fitness brands in the industry.